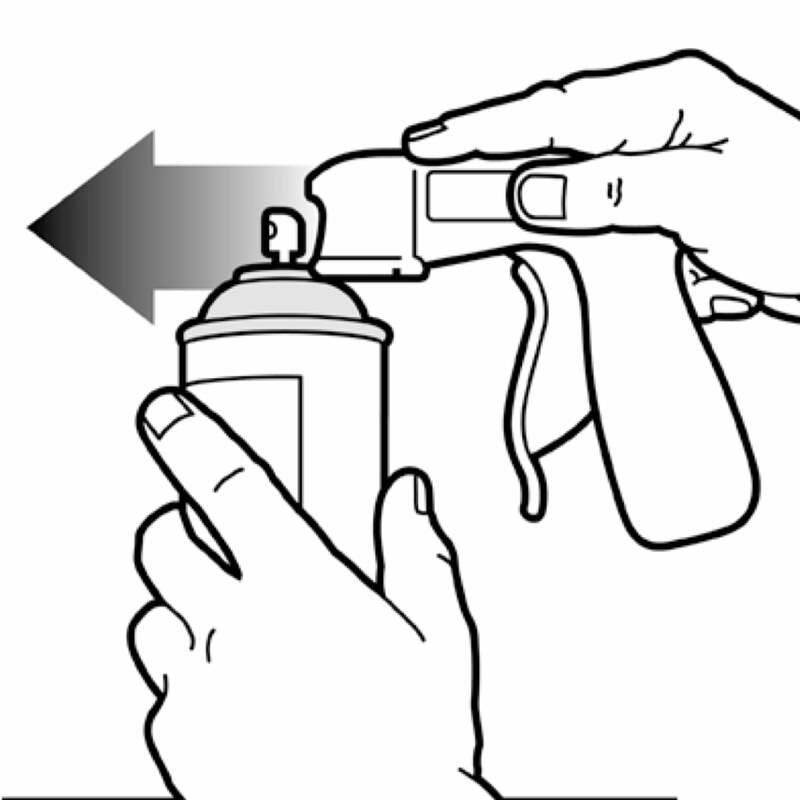 Transform spray cans into spray guns. 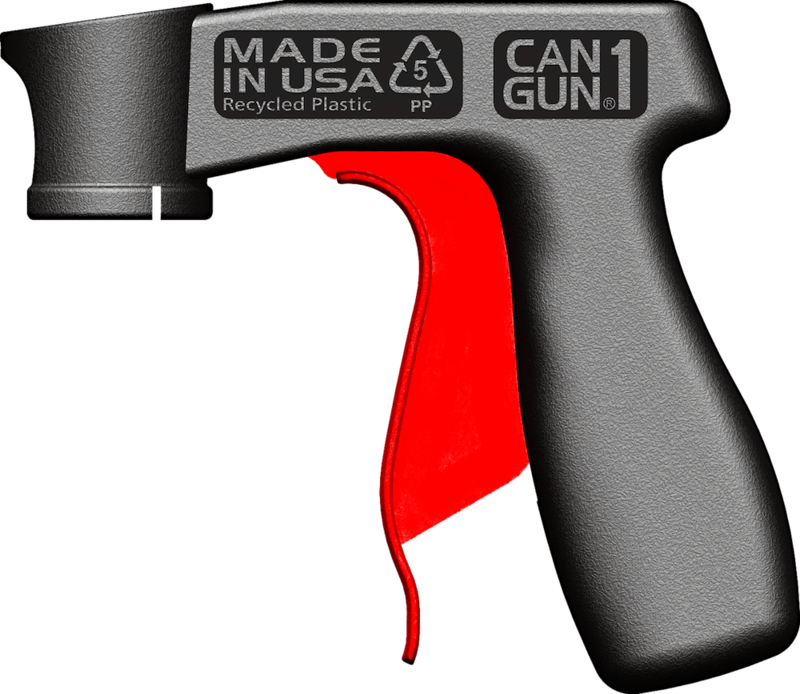 CANGUN1 is our revolutionary new, patented pistol grip spray can tool that easily snaps on to standard aerosol spray cans - transforming them into professional-style spray guns with unprecedented control, for hours of effortless, pain-free spraying. 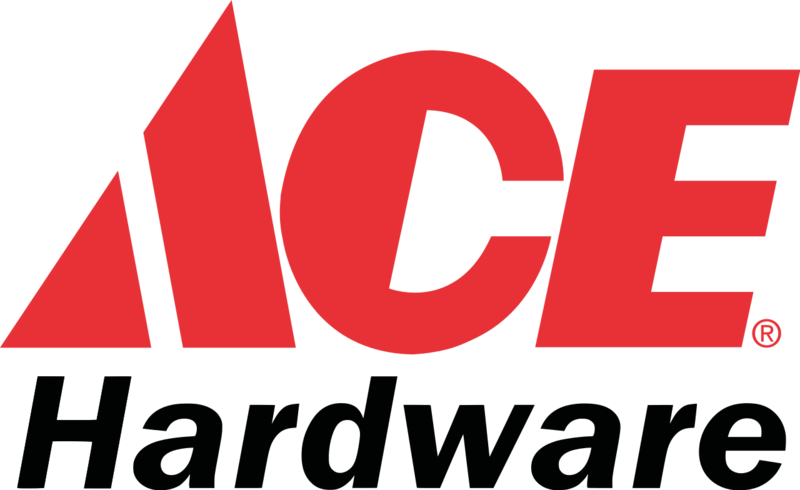 We have furthered our commitment to product quality and social and environmental responsibility by designing and manufacturing CANGUN1 in the USA with recycled, non-toxic plastic and zero waste, space optimized, recyclable packaging.  Our newest design, once again, takes advantage of the natural properties of polypropylene plastic to bring you the best spray can tool you can buy at any price. 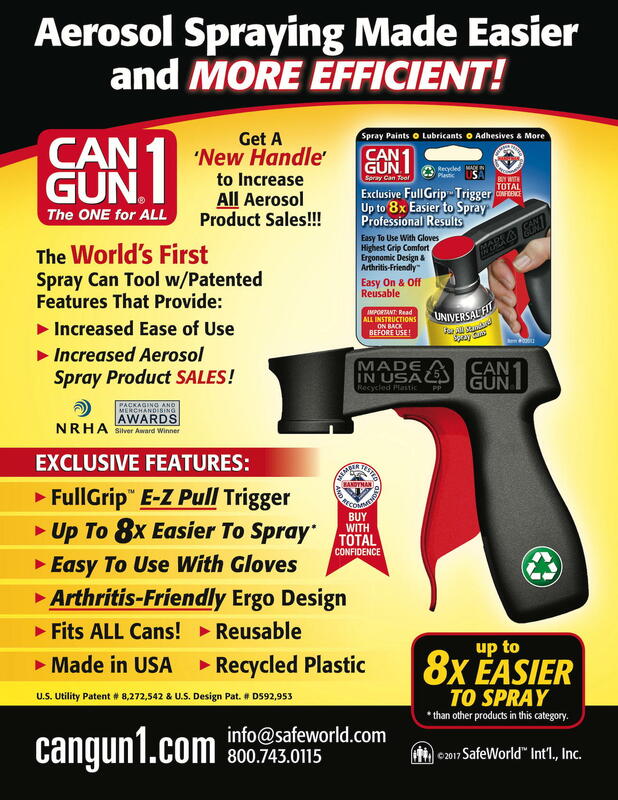 Unlike many competitors, CANGUN1’s optimized design uniquely positions the relationship between the handle, trigger and spray can, providing greater balance while eliminating finger, wrist and forearm strain. 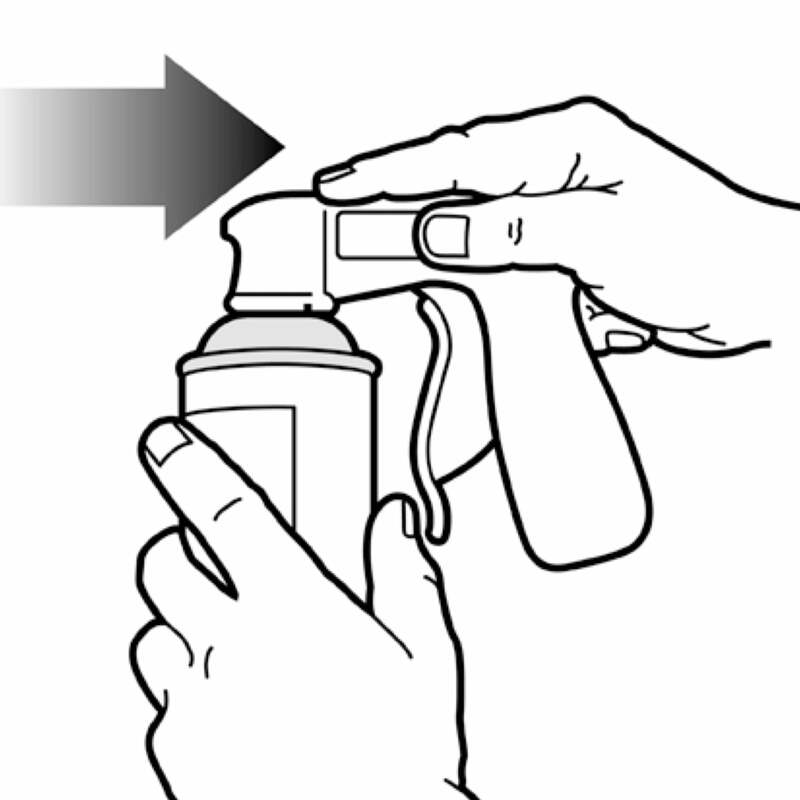 CANGUN1’s FullGrip trigger with double leverage action provides effortless spray control and the FutureLock attachment ring makes attaching and removing CANGUN1 twice as easy while fitting 100% of all standard spray cans. CANGUN1 features 5 Private Label Imprint locations. We can also Private Label your Header Card as well as molding CANGUN1 in rainbow of colors to further enhance your brand’s identity. 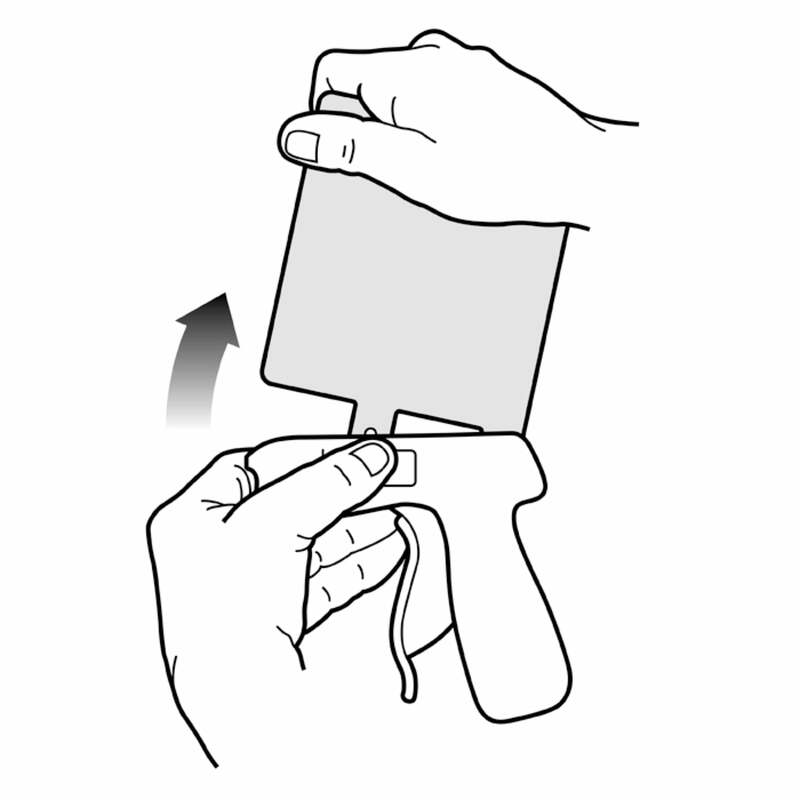 CANGUN1‘s ComfortTouch patented handle and trigger designs, with their contoured, ergonomic gripping surfaces, correspond to the natural angles and positions of the fingers, hand, palm, wrist and forearm. 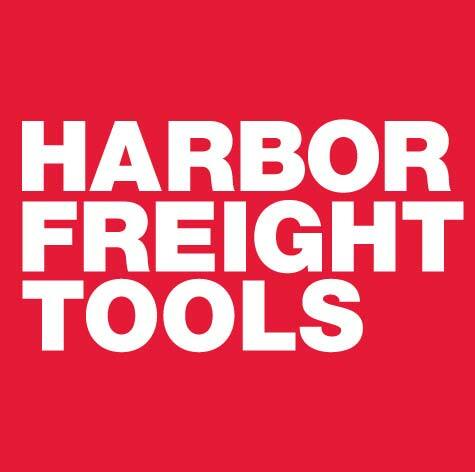 With S-shaped curvature on their top sides, and triple curvatures along their opposing bottom sides, these unique, ergonomic surfaces are combined for increased user comfort and feature the 19 degree ‘Bennett Bend’ Neutral Wrist principle which essentially eliminates finger, hand, palm, wrist, and forearm strain and fatigue, while improving spraying accuracy and productivity. 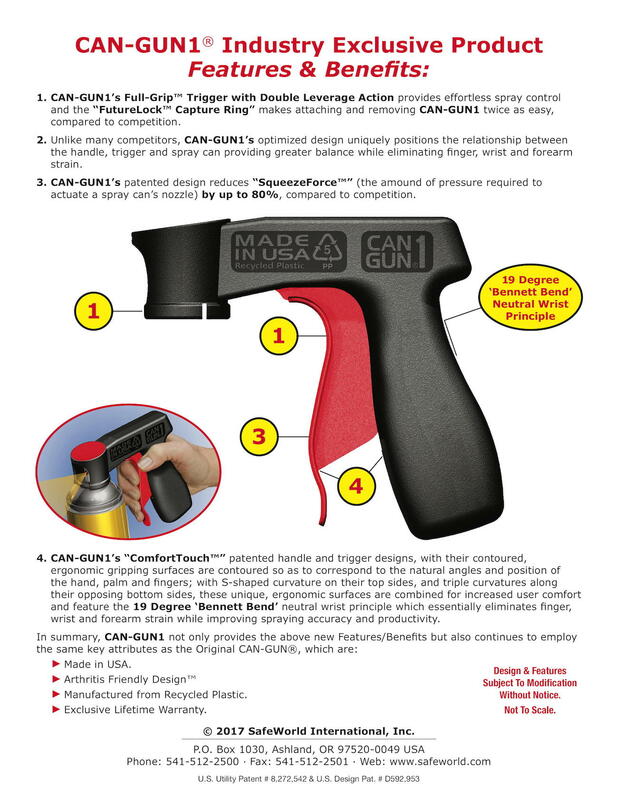 CANGUN1‘s patented design reduces SqueezeForce (the amount of pressure required to actuate a spray can’s nozzle) by up to 80% compared to our competition.